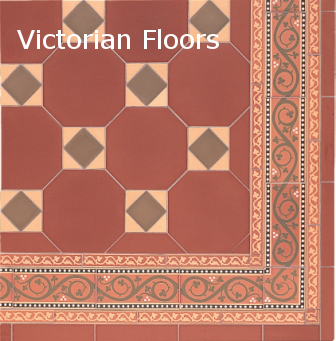 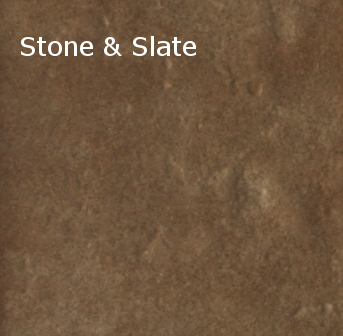 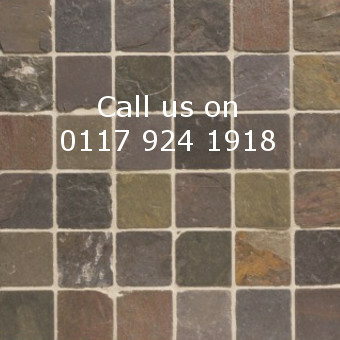 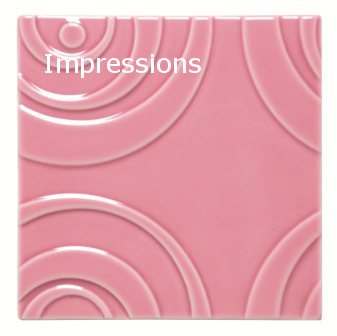 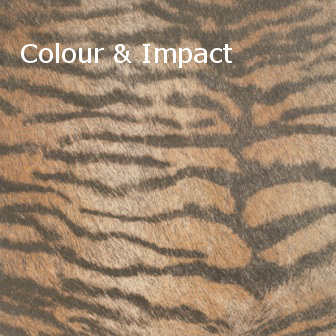 Floor and wall tiles in Bristol, including Victorian, contemporary, patterned, mosaics, stone, slate and mouldings. 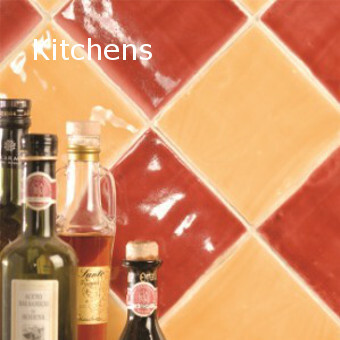 From a simple classic white to a handmade glazed brick tile. 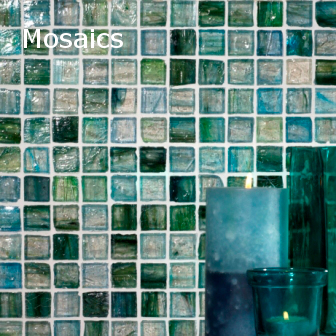 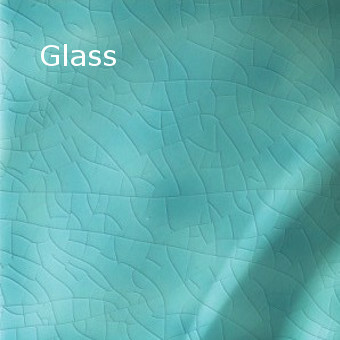 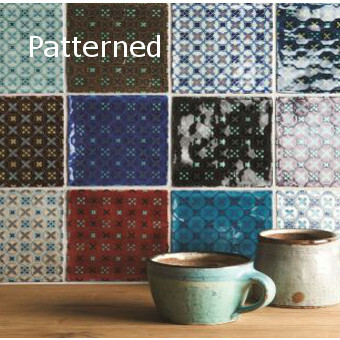 From beautiful shimmering glass to Moroccan inspired patterned tiles. 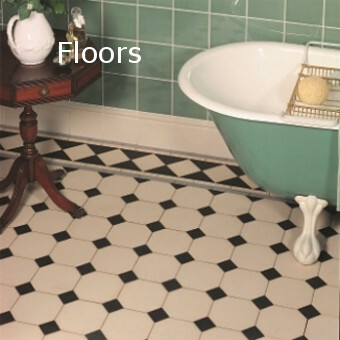 From a Victorian geometric patterned hallway to a modern porcelain sleek look. 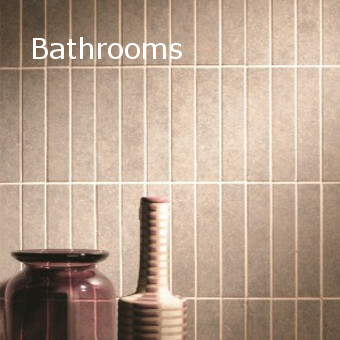 We have it all at Bishopston Tiles. 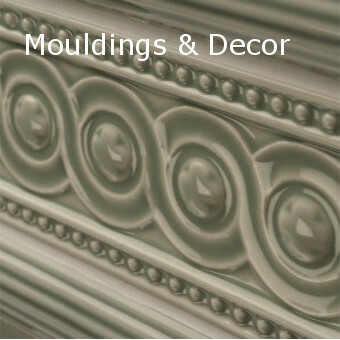 Browse our sections for some inspiration.